The power of video conferencing tools lies in their ability to engage audience through the use of visuals, interactive features and synchronous communication. 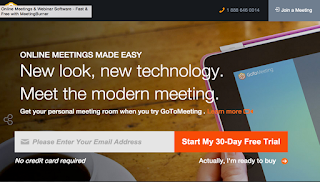 The most popular free tools in this regard are Google Hangout and Skype. Both of these applications are easy to use and offer a variety of decent features for hosting online meetings and organizing seminars. However, if you are looking for some advanced alternatives, you should definitely consider the tools below. These are premium softwares that schools , universities, and individuals can use to conduct formal online conferences, webinars, and seminars. From document upload to sharing slides and web co-browsing these tools offer a plethora of powerful functionalities ideal for e-conferencing. 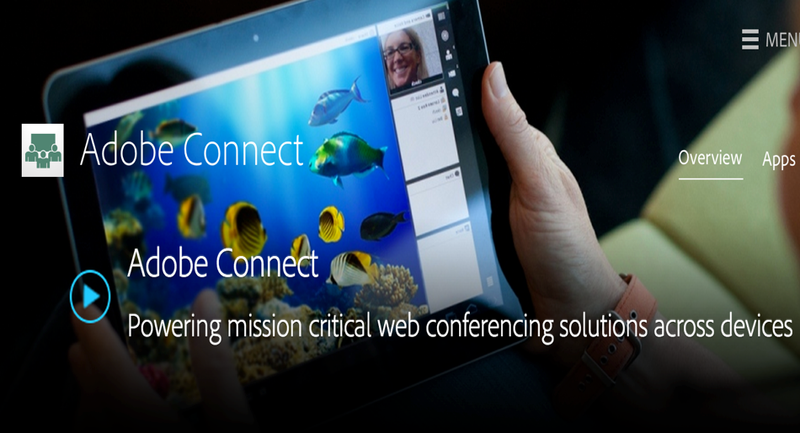 Adobe Connect web conferencing software offers immersive online meeting experiences from small group collaboration to large scale webinars. All the benefits of Adobe Connect Meetings are included with Adobe Connect Webinars and Adobe Connect Learning. Users can connect to a conferencing session anytime with an intuitive UI and through VoIP or built-in phone conferencing. Enable users to join any web conference from an iPhone, iPad, or Android device for a fully-featured collaborative experience. 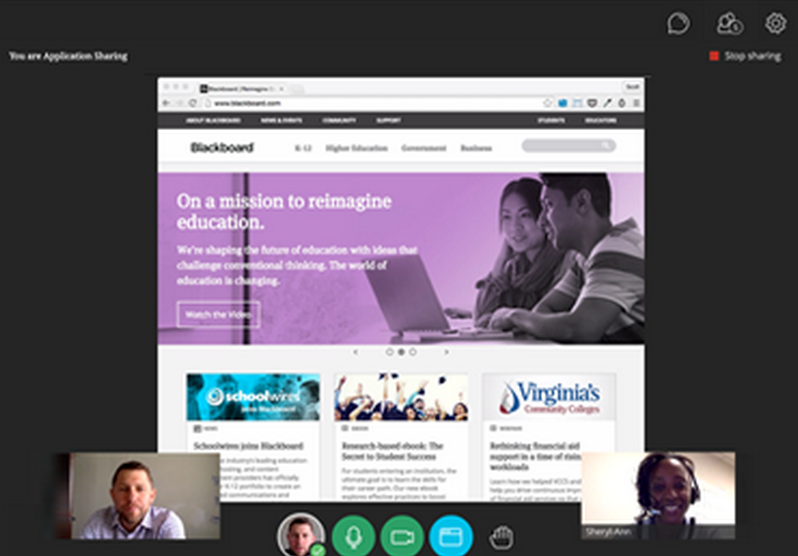 Provide presence and instant messaging tools so colleagues can see who's online and available for collaboration and mentoring. Add podcasts, voice presentations, and recorded feedback to make asynchronous training sessions livelier and more engaging. 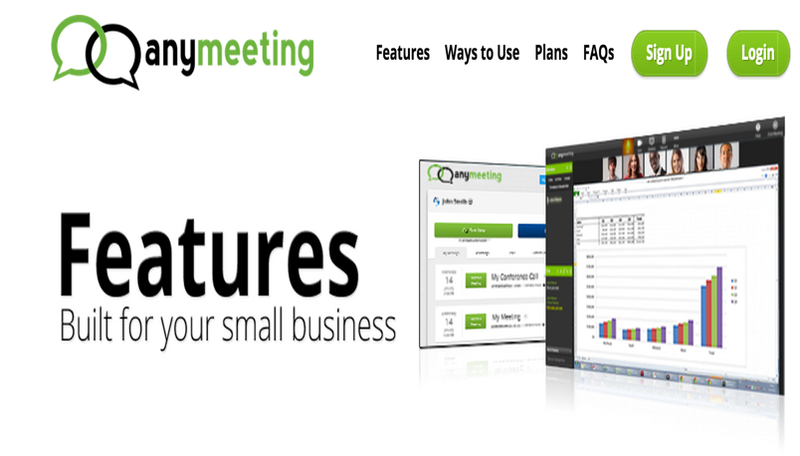 AnyMeeting offers free and low-cost web conferencing, video conferencing, conference call and webinar services . 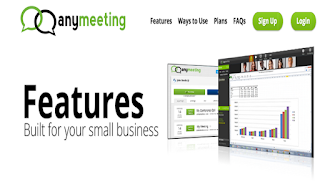 Using Anymeeting you can meet up with up to 200 participants, create custom registration forms, send email invitations to your participants, hold private or public webinars, share anything on your screen, upload and share PowerPoint and PDFs and many more. 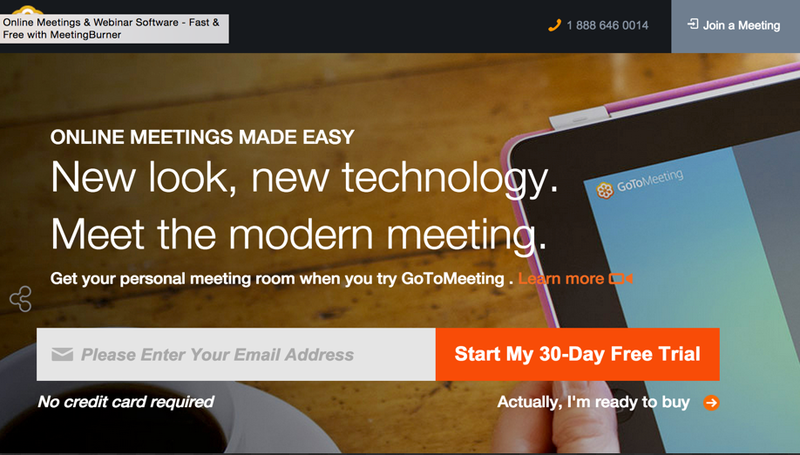 GoToMeeting enables you to host online meetings and video conferences. Some of its features include: share screens with others, your attendees can also help and and present their screens, recording and share your meetings, and many more. Meeting Burner allows you to host your next webinar or meeting for up to 10 people absolutely free with a fully featured MeetingBurner account. Some of its features include:instant screensharing, audio teleconferencing, streaming host video, in-meeting chat, meeting recording and many more.